duolingo says wasz is singular, is that right? 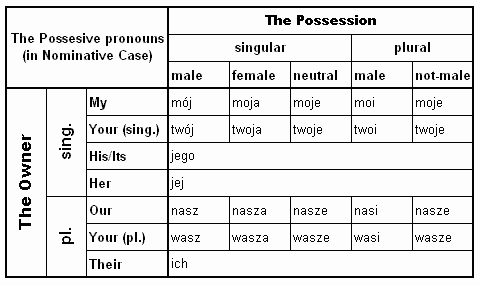 The pronoun "wasz" means, that the, so-to-say 'owner' is multiple (some children) and the object is singular (their dad). Singular as for 'dad' - because there is one dad. Your in this sentence is plural you. With singular you it would be ' twój tata'. Duo offers two meanings for wysoki - tall and high, but in this sentence it only allowed "tall" and "high" marked as incorrect. Yup. I'm pretty sure that "Your dad is high" would mean that your dad is on drugs. Not what the Polish sentence says. Could he not be up a tree? Is there another word for that kind of "high"? Oh, true. That would use an adverb of location and be translated as "[Twój/Wasz] tata jest wysoko". "W którym dziale pracuje wasz tata?" "Ile jest warty wasz samochód?"